This Football Index review has established that this operator is not a traditional bookmaker. Registered users with this brand trade on a football stock market and can buy and sell shares in professional footballers. 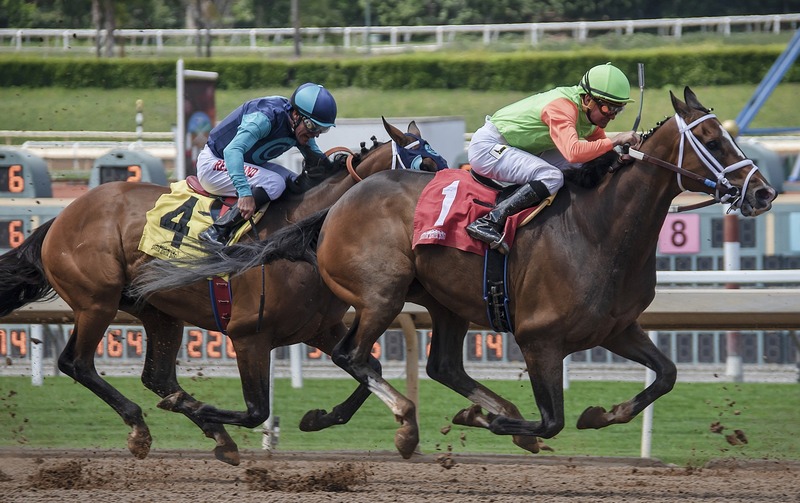 The operator is a licensed gambling platform and this Football Index review examines the main features of the operator’s site. Make an initial deposit between £10 and £500. The value of the risk free funds equates to the value of the first deposit. After 7 days new customers can request a full refund. Any losses will be refunded up to a maximum of £500. The refund will be processed within 48 hours of the request. In effect, this is a 100% matched deposit free bet which is similar to the welcome offers with bookmaking operators. Football Index users receive a Dividend based on how their players perform in the two rankings. Shares in the players can be traded in a market. The share period for each option is three years at which point the Dividend is lost. This Football Index opinion article has highlighted the value of trading shares in the best ranked players. Customers can back their opinion of the potential for a player to perform and receive coverage in the media based on results on the pitch and other factors. 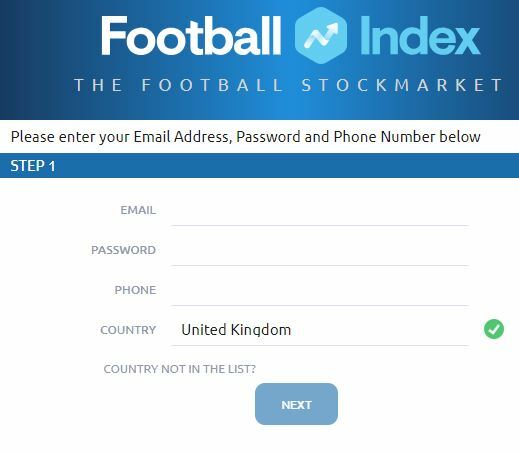 Football Index is not a traditional bookmaker that offers odds on football matches and other sports but provides the platform for customers to buy and sell shares in football players. The “price” or “odds” for each player depends on coverage in the media and performance in matches. The Football Index opinion is positive due to the unique nature of this gambling platform. There is no streaming and live betting on this platform but shares in players can be bought and sold on a market. There is a buy price and sell price and the difference is the spread. Bets on players can be cashed out and funds are credited immediately. Prices fluctuate constantly depending on media coverage and match events. The Football Index review reveals a unique and exciting concept. The Football Index stock market concept lends itself to mobile trading and the brand has developed an excellent app. Shares in players can be traded on the Football Index mobile app which is fully functional and mirrors the desktop version of the platform. The app is available on the App Store and can be downloaded for Android devices. The Football Index opinion article reveals a good mobile product. With this brand, the customers can deposit funds using a debit or credit card but there are no other banking options. It is not possible to fund an account using an e-Wallet or Bank Transfer and withdrawals are only possible using cards. Deposits are immediate but withdrawals using debit or credit cards can take up to 10 days. The minimum deposit and withdrawals are £10. Banking is an area in which Football Index must look to improve as bookmakers provide many more options. The customer services department is open from 8:30 am to 8 pm from Monday to Friday and from 9:30 am to 6 pm on Saturday and Saturday. Response times and politeness are good and support staff is knowledgeable and helpful. The service is only available in English. Football Index provides something different to conventional football betting. The concept of buying and selling shares in footballers works well with football fans and bettors. The operator combines an interest in how players perform and betting on future performance and media coverage. The welcome bonus in the form of risk free trading is transparent and achievable. The brand represents the stock market for footballers and the Football Index opinion article reveals a positive gambling experience in a different format. The trading platform is easy to use but there is also a detailed FAQ section and Tutorial for new customers.